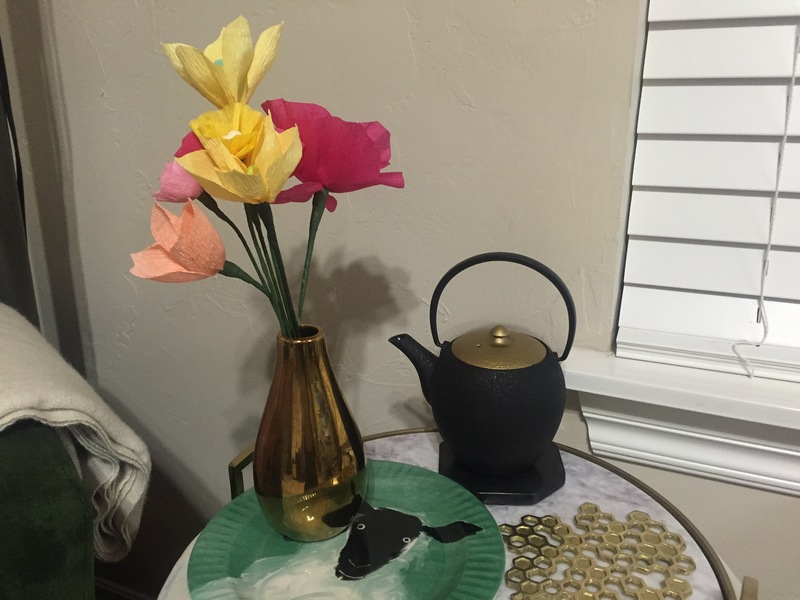 Well…..here it is paper crafters…..the reason I have been MIA for months…..my very first class to teach on Skillshare! Hopefully this is the first of several I will make in a series called The Paper Florist. 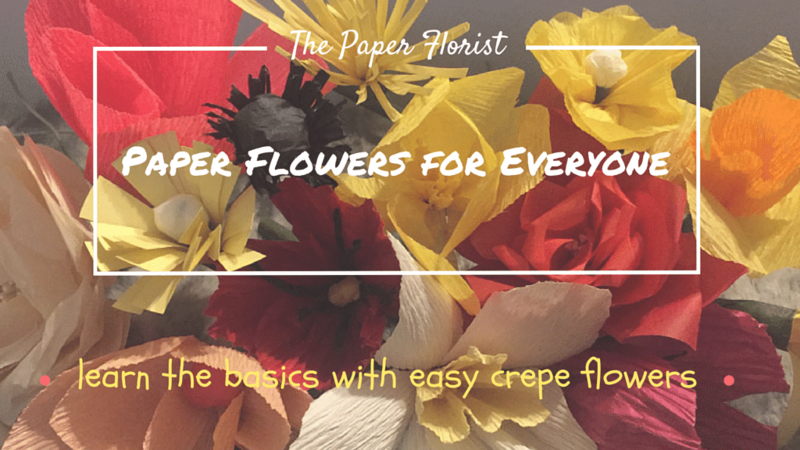 My class is meant for the absolute beginner, and will teach you three different easy-to-make flowers. It was huge learning curve, creating and editing my own video lessons but I’m so happy I tried it. Please enroll in my free class! If I get 25 students I will be featured on their home page and if you sign up for premium enrollment using my link, I can get paid from Skillshare. I hope you enjoy my class and learn a lot from it! For now this is KristyMichele, the Paper Florist…..signing out.